Few researchers learn of their Bohemian ancestors’ colorful history. 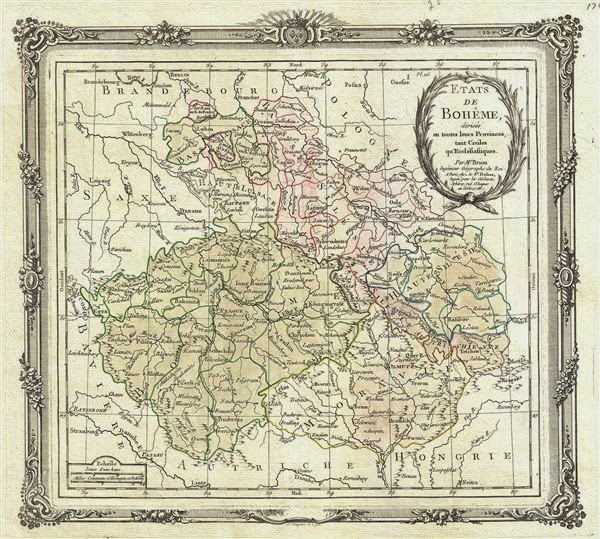 Actually our informal poll revealed that most researchers did not know Bohemia was part of the Austrian Hungarian Empire that could boast of its independent “kingdom” from the 1400’s to the end of WWI. Even fewer noted knowledge of Missouri Bohemians colonies outside the popular south St. Louis settlements. But, Bohemian settlements scattered across America as far south as Louisiana to New York City. Czech-Bohemian settlements populated midwest towns from Kansas and Minnesota to the Dakotas. And, there were colonies in Texas, Cleveland and Iowa. But the Missouri settlements are usually only mentioned in St.Louis; yet, there were Bohemian settlements that lined the Missouri River Valley. Even the Cuivre River Valley in Mo. had a small Bohemian settlement as early as 1840 (reference Lincoln County, Hawk Point, Mo. and historical Mashek, Mo.). Census records may give you a hint on your Bohemian ancestor’s origin, but their birthplace may be noted as Bohemia, Czechoslovakia, Austria, Austro-Hungary, or Germany. But, by corroborating census records with a few other useful documents, you may find answers to your Bohemian family research questions. 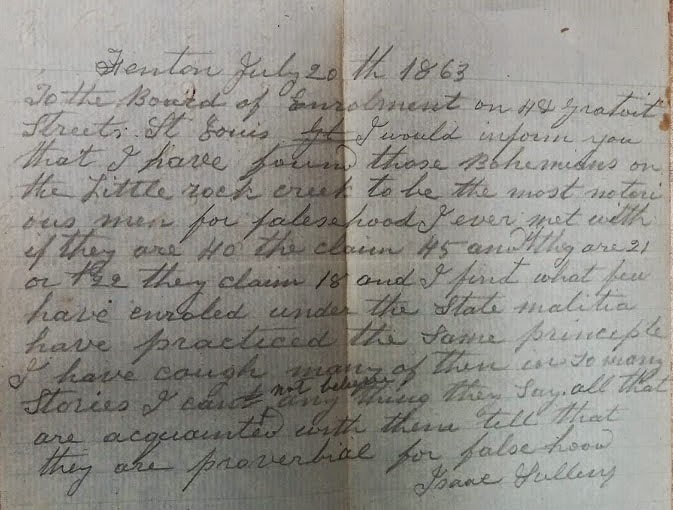 Civil War Records. Missouri Provost Marshal records found at the Kansas City - NARA, gives us tips/hints to the residences and social life of the Bohemians in Mo. (See RG110). In Missouri more than 60 Bohemians served with the 2nd Regiment, US Reserve Corps, Mo. Volunteers; and 80 Bohemians served in the 4th Regiment Infantry, Missouri Volunteers. Naturalization Records. There are 1143 indexed naturalization cards/records on the Missouri Digital Heritage site noting birth place as Bohemia. It is also possible however, that your ancestor recorded his place of origin as Czechoslovakia. Passenger List. Be sure to review the Czech Immigration Passenger lists, Vol. I – IX compiled by Leo Baca. We have found that many of the early Missouri Bohemians came through New Orleans from Bremen Germany, but this passenger list compilation includes most of the popular ports. Orphanage. Be sure to learn about the Hessoun Bohemian Catholic orphanage in Fenton, St Louis County, MO., 1908-1954. Bohemians and other Czech Slovak orphans from across America were admitted into the St. John Nepomuk Church orphanage. There are also settlements in St. Mary's, MO and Ste. Genevieve, Mo areas as well. I know as that is where all of my Bohemian relatives settled in 1860 after coming over by ship. Wow ok so my name is Amanda Bote and i just found out that the 18 acre peice of land i bought last year was the town center of a bohemian town called Mashek and that the old house on my property was built by the city founders and used as their city hall and city storm shelter. It was a 2 room log structure built in or around 1814 and was added on to in 1904 and is still standing! There also used to be a post office at the end of what is now our driveway and a church where my neighbors house is now . The cemetary is still there. All this is located just west of Troy, Mo on hwy AA. If anyone has any info about this town or its people please feel free to contact me at 636-290-2573. Ty I look forward to learning more about my property so that i may be able to better preserve anything that may pertain to the history of Mashek!